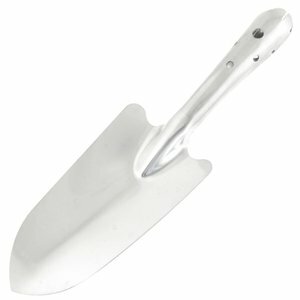 Product Name : Garden Trowel Shovel;Material : Steel Total Size : 27 x 7.7cm/10.6'' x 3'' (L*Head W);Handle Size : 13 x 3cm/5.1'' x 1.1'' (L*D) Color : Sliver Tone Net Weight : 119g Featuers: Round handle with hole design, hard steel shovel. 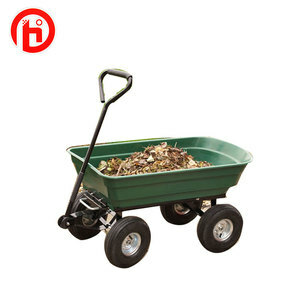 Great for home garden, lawn, seed planting, flower planting, etc. 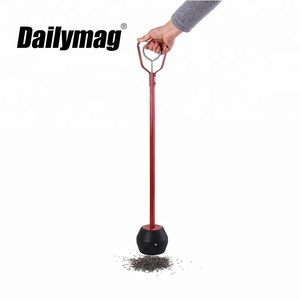 Round metal handle is convenient to grip, built in a hole for hanging to keep dry and clean. 1 YRS Ningbo Crown Magnet Co., Ltd. Factory and workshop Packaging & Shipping 1. Good Service: Your every question or feedback is very important to us, we will reply you within 24 hours. 2.Small MOQ: Our normal MOQ is 500sets for garden tool sets, if it's hard to you to meet the MOQ in the begining,we can support you the small quantity from our stock. 3.Design & Produce Experience: We have over 15 years of design and produce experience since 2001. 4.Good Quality We implement Total Quality Management . After-Sales Service * Training how to instal the machine, training how to use the machine. * Engineers available to service machinery overseas. Contact If you have requirement for 8 pcs Garden work hand tools gardening gift tool set with rubber coated handle, please kindly contact me. Yard Boss Kombi System / Multi - Task Tools Power unit selections : a) Homeowner Kombi System , petrol engine 26cc,33cc b) Professional Kombi System , petrol engine 43cc,52cc Attachments : 1. Cultivator , BK-MM Bolo Tines Cultivator 2. Grass Trimmer, FS-MM Trimmer Attachment 3. 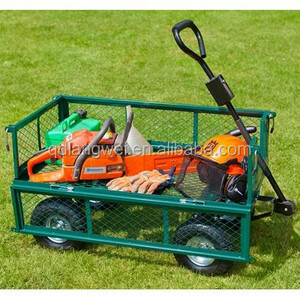 Lawn Aerator, RL-MM Lawn Aerator 4. Power Sweeper, KW-MM Power Sweeper. 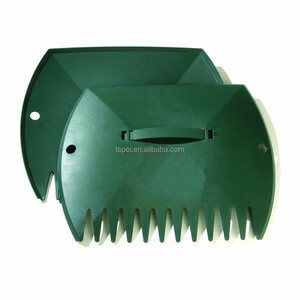 Garden and Yard Leaf Scoops-Hand Leaf Rakes for Picking Up Leaves,Grass Clippings and Garbage Green Your Garden, Beauty Your Life ~ We're factory located in east of China, zhejiang province, the kingdom of Plastic. We are making below Garden Products, within 14years old, with BSCI audit every year. HOT SELLING: Bird feeder/Garden fence/flower pot Taizhou Huangyan Hengda Plastic Co.
5 YRS Beijing Aigeng Agri-Facilities Co., Ltd.
11 YRS Taizhou Kunshan Mechanical & Electrical Co., Ltd.
Alibaba.com offers 2,850 yard tool products. About 16% of these are other tools, 9% are hand carts & trolleys, and 2% are other hand tools. 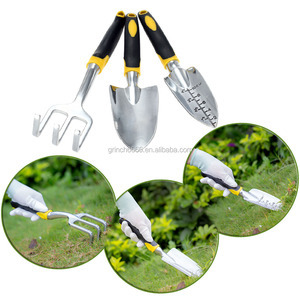 A wide variety of yard tool options are available to you, such as free samples, paid samples. 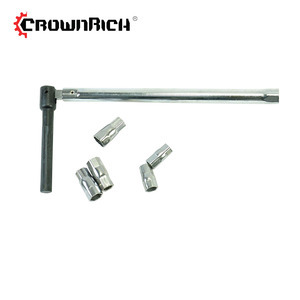 There are 2,850 yard tool suppliers, mainly located in Asia. 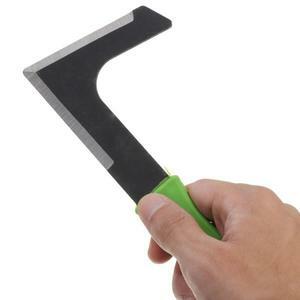 The top supplying country is China (Mainland), which supply 100% of yard tool respectively. 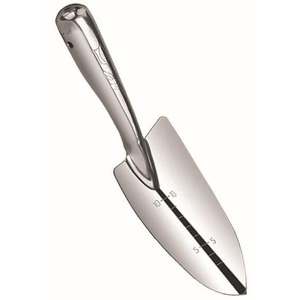 Yard tool products are most popular in North America, Western Europe, and Domestic Market. You can ensure product safety by selecting from certified suppliers, including 1,098 with ISO9001, 111 with Other, and 68 with BSCI certification.